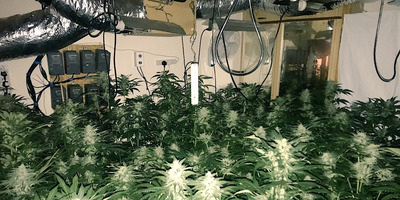 PC Caroline Foster/TwitterA photo of the grow operation shared on Twitter by a police officer. Britain’s historic winter weather has given away the location of a secret £80,000 cannabis farm. 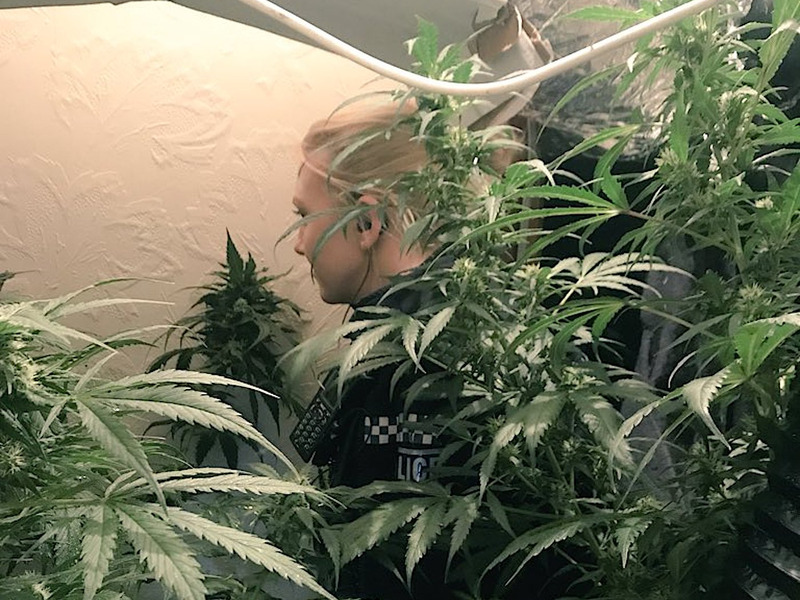 Yorkshire police found the grow operation when they noticed it didn’t have any snow on its roof. Cannabis cultivation requires significant warmth and light, normally provided by heat lamps. Britain’s historic snow and icy weather isn’t just causing disruption to ordinary folk – it’s also proving a nightmare for some operating on the wrong side of the law. On Thursday, police busted an £80,000 cannabis farm in Keighley, West Yorkshire. How? Because they noticed snow wasn’t settling on the roof the building that hid it. Cannabis cultivation requires significant warmth, so most illicit grow operations use heat lamps to provide heat and light to the plants. If not properly insulated, this heat can radiate out into the surrounding area, a dead giveaway if it means yours is the only house on the street without snow on its roof. The police seized more than 280 plants from the property, she said, with some of them reaching more than six feet in height.